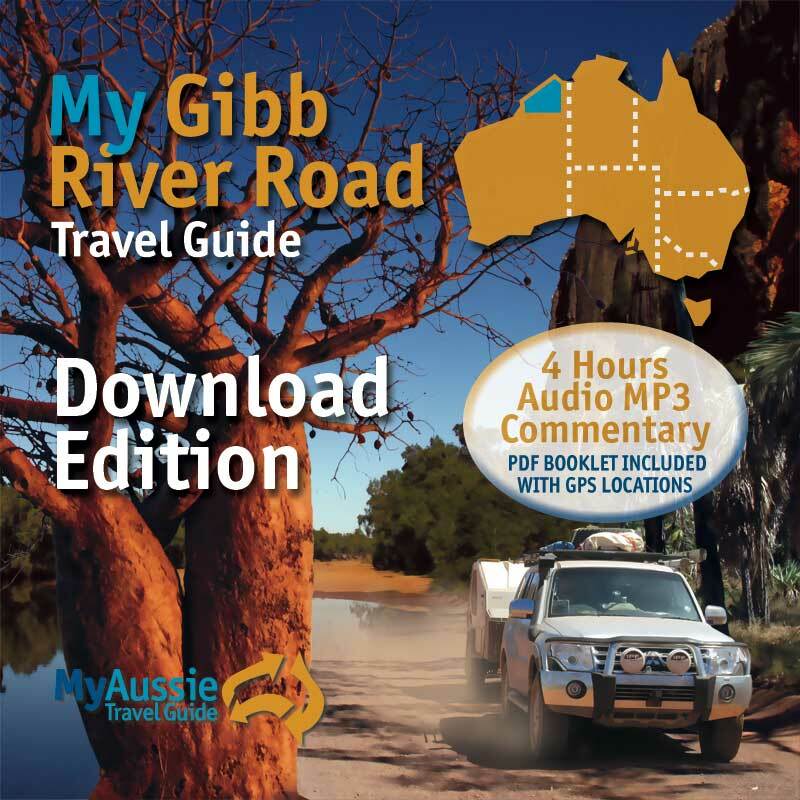 Travel the Gibb River Road in your own vehicle and with your own personal travel guide, and learn all about the region’s history, flora and fauna, camping and accommodation locations, attractions, points of interest, trip preparation tips, and more. This package of 4 hours of audio narration is also accompanied with a concise and colourful 64 page booklet, and includes GPS locations, distances, attraction information, fuel stops, and a comprehensive quick reference matrix. 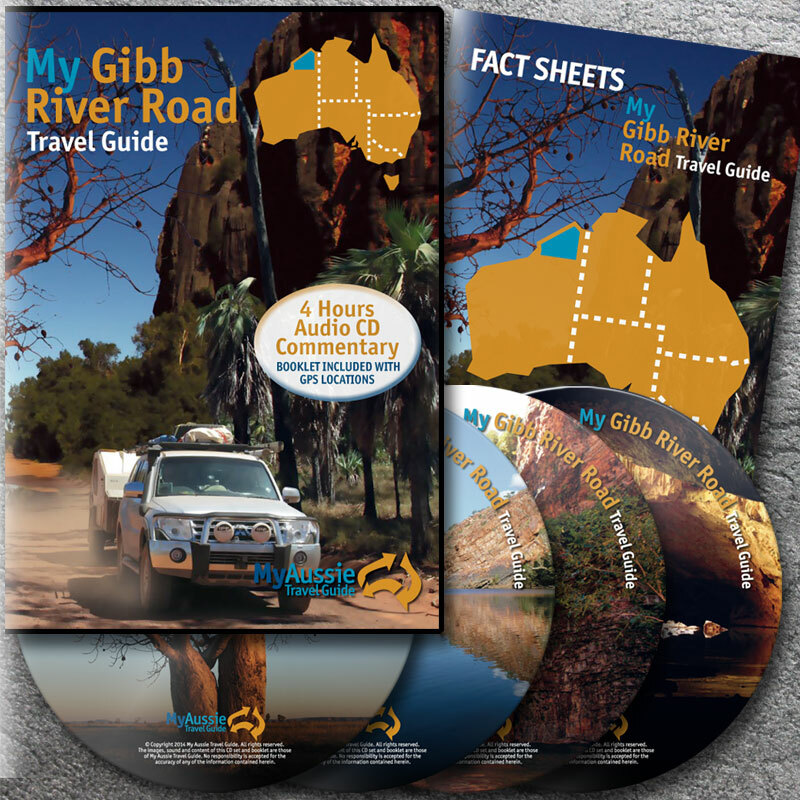 My Gibb River Road Travel Guide has been designed specifically for the self-traveller and can be used at any entry point to the Gibb River Road, so that you can design your own tour in your own time, but most importantly, travel at your own pace.